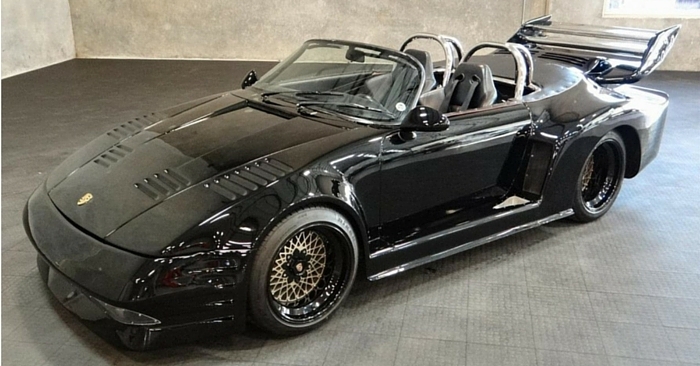 What do you get when you cross Hump Day with strange, custom cars? Answer: Weird Stuff Wednesday. 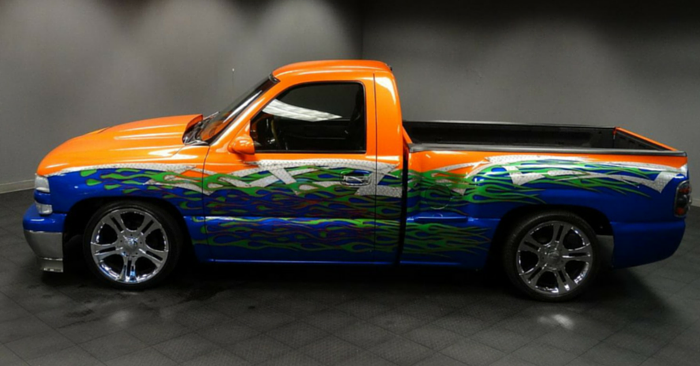 During this time, we comb through the millions of vehicles listed on Carsforsale.com to find those one-of-a-kind rides that have a lot of personality and celebrate them for their uniqueness. 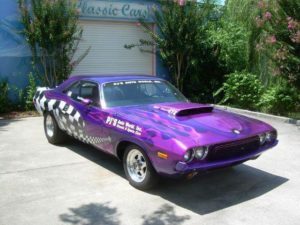 Our first vehicle is a 1973 Dodge Challenger available in Clearwater, FL. 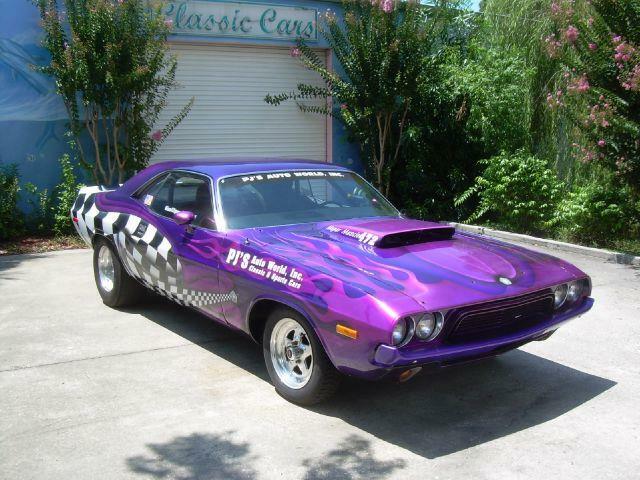 This purple machine is described as being immediately ready for the street or the strip. 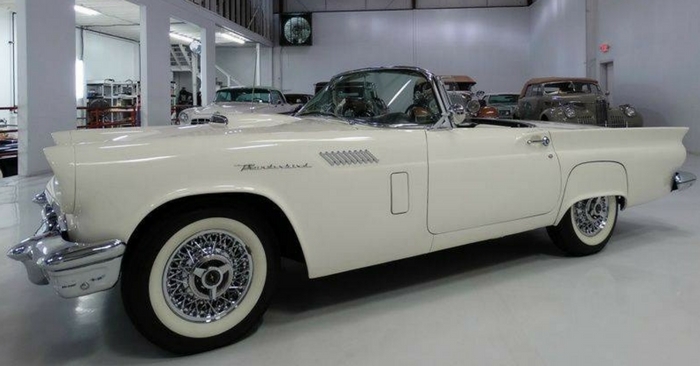 It was previously used by the dealership who used it as a promotional piece to drum-up interest for their business. It’s not hard to see why it worked so well for them for over 12 years. The attention-grabbing look doesn’t stop at the outside. Under the hood is a 472 cubic inch HEMI engine. The interior of the Challenger remains untouched with a bench seat remaining in the back that allows the car to be used as a daily commuter vehicle as well as a drag racer. The next car we found was this 1971 Lowmax 3 Wheeler selling in Bristol, TN. Now, we realize that typically Weird Stuff Wednesday is reserved for custom cars, however, this vehicle is just so interesting that we couldn’t help but include it. The Lowmax Car Company, located in England, intended this vehicle to be “LOW cost, MAXimum performance,” hence the name Lowmax. These were intended to be assembled by the owners with the aid of an instruction manual. So simple even a caveman…. Well you get the point. In this case, all the work is done for you. 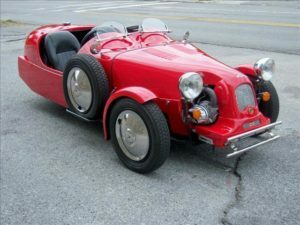 This trike is a completely open design with the passenger and driver exposed to the elements. There is however a leather cover that covers the passenger side when no passenger is riding along. 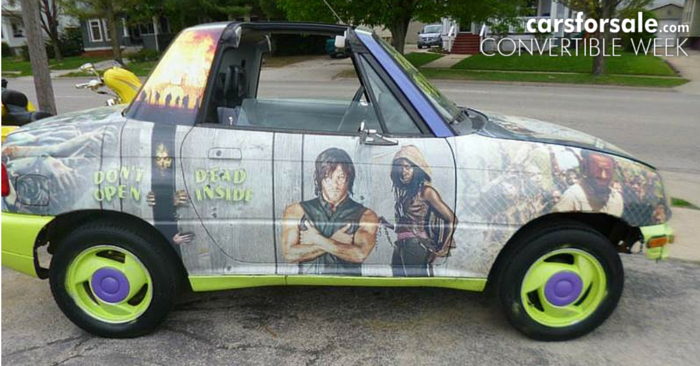 The photos of this vehicle tell an interesting story that you have to see for yourself. 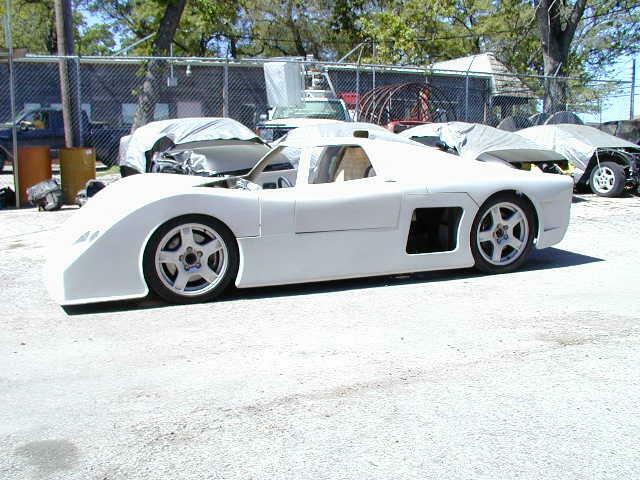 Our last vehicle is a 2014 Custom Built Kit Car for sale in Calabasas, CA. Just in case someone felt cheated that the last kit car was already put together, this vehicle will require a little more work to be completely finished. Unfortunately for this project, there is no instruction manual to complete the job. Think of it as a work of art and the white base coat is your canvas to do with it as you wish. 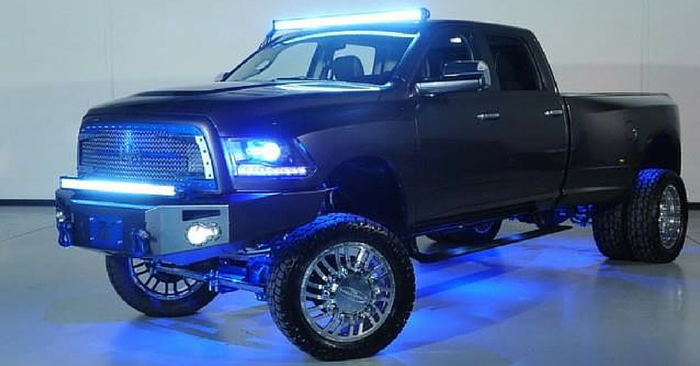 This Frankenstein-like car is truly a mix of several vehicles in one. You have the look of a rear end on a Corvette and the front windshield of a McLaren with a Porsche transmission. If during your search on Carsforsale.com, you find a vehicle you think would be a suitable addition to Weird Stuff Wednesday, send it to us. We love hearing from our fans!